In the past couple of years, Stuffer Shack has been running a contest that awards a worthy blogging site with the title of RPG Site of the Year (SOTY). Today, several sites are up for voting for the 2013 SOTY award, and one of them is Kobold Press! Yes! Us! Please do take a moment to venture forth to the official SOTY award site, take a look at the current nominees, and vote! 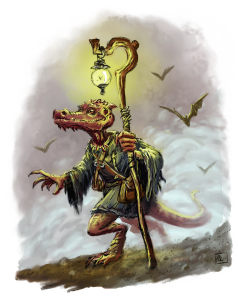 The Kobolds would, of course, appreciate your vote for Kobold Press. ;-) Feel free to spread the word far and wide, too! 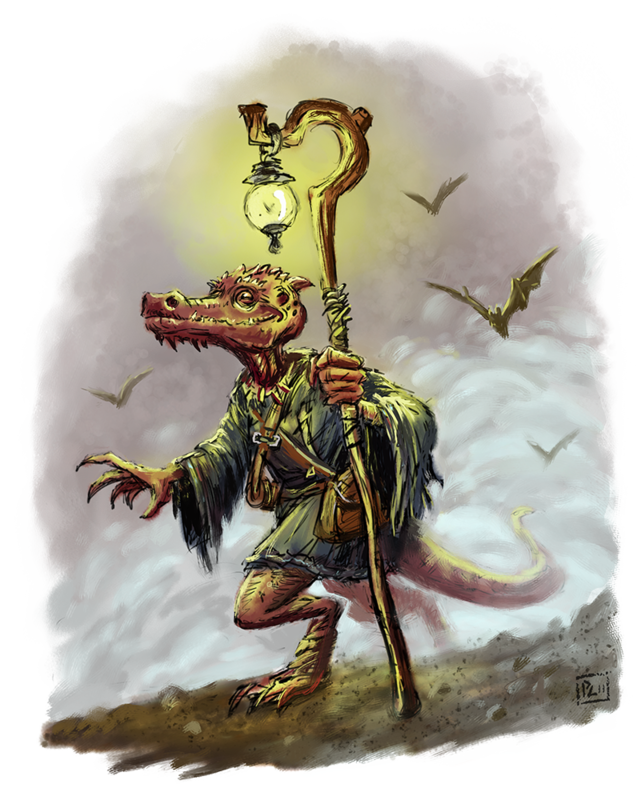 We are ever small, but fierce, and we thank each and every person who reads the site or who submits articles for their help in making this a wonderful place to be for those who enjoy fantasy roleplaying games. Stay fierce, friends of the Kobolds! UPDATE: Corrected link to point to voting page!